Hi there! My name is Sarah (also answers to “Mike” to avoid confusion when there are a few Sarah's around!) & when Sarah asked me to do a guest post on her blog I jumped at the chance as I am trying to get some blogging practise in so I can start up my own blog – something I have wanted to do for ages – and as Sarah’s blog is just awesome what better place to throw out a post & get feedback?! So thanks so much to Sarah no.1 as I like to call her, it’s a brilliant chance for me, you’re a wee gem m’lady! 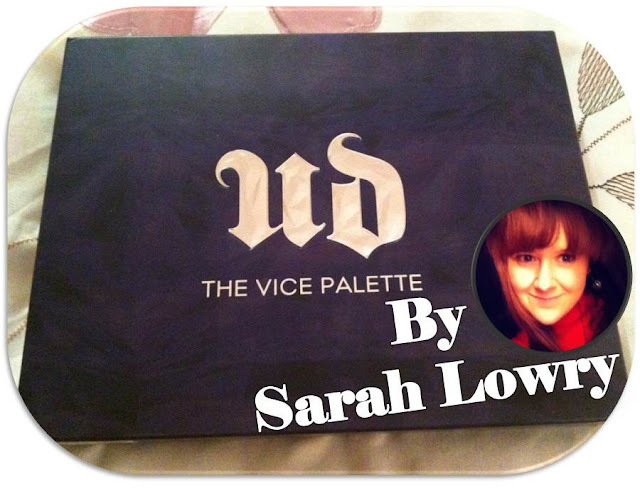 So, for my guest post I am going to be reviewing the Urban Decay palette that was out for Holiday 2012 season – the VICE PALETTE!! Just look at this beauty – even the packaging is so swish & swanky (I am a sucker for nice packaging!) Also, what I love about it is that it is a sturdy, hard cased palette, so flimsy cardboard in sight, which makes it travel proof, added bonus! 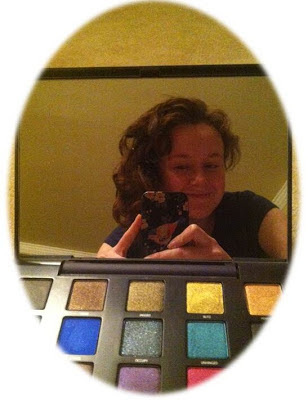 PLUS, the mirror is the full size of the palette, which is awesome as pokey wee mirrors are just more hassle than they are worth. Cherry on top of an insanely tasty cake? 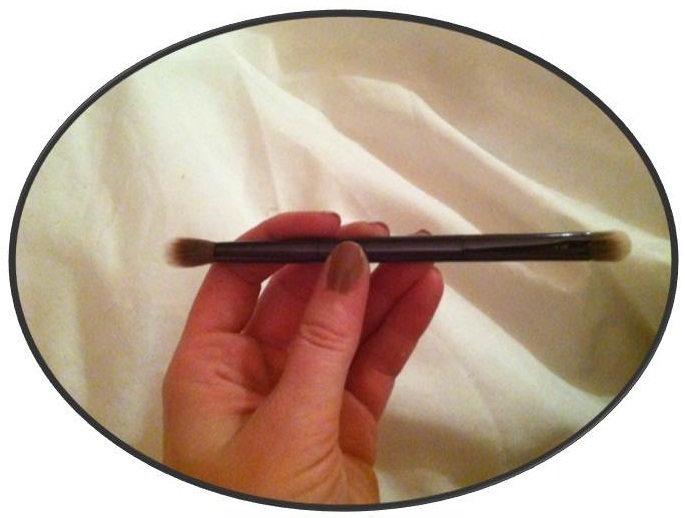 Urban Decay kindly include one of their Good Karma brushes! 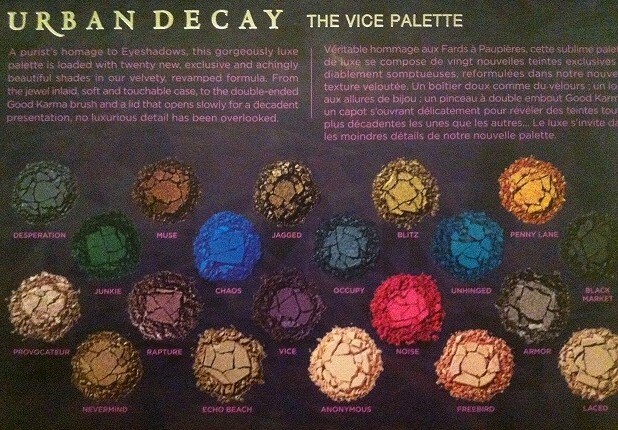 I love this as them flimsy sponge applicators in palettes are actually AWFUL at applying shadow. But the brush here is actually pretty decent quality! Now, I would be sticking to my trusty Sigma brush but for travelling its handy to not have to pack my Mrs Bunny’s! Then, what we all want to see really right – the GOODS!! Just look inside this baby!! All new colours, not one shadow is a copy or repromote from another palette. I love this, as I am a HUGE Urban Decay junkie, with more UD palettes than you can shake a stick at but UD has this habit of repeating the old & having very little new till NOW! So yay for new-ness!! So the shadows… the first thing that hit me was the quality of them, so creamy & butter smooth, super pigmented and no chalky effect (no one likes looking like a blackboard after all!). 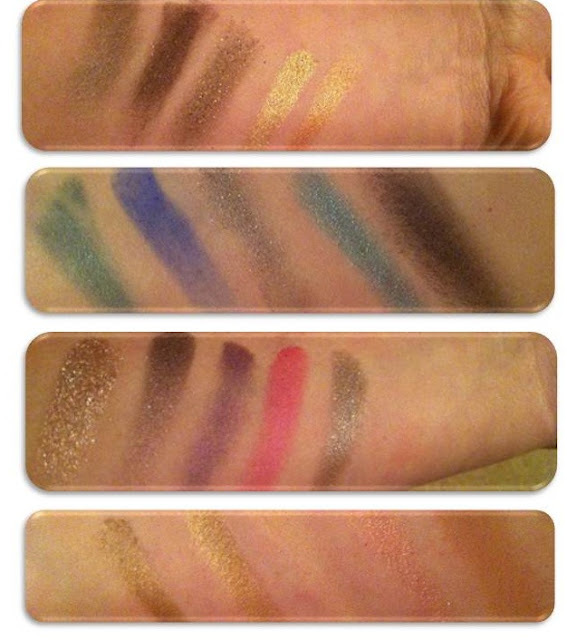 Urban Decay managed to have a good mix of colours in this palette, and different finishes too –from the matte Chaos (the AWESOME cobalt blue!) to the shimmery shades we know & love UD for –Penny Lane comes to mind here- that stunning shimmery copper. Blackout – matte black, great to use as liner! Provocateur – a light metallic pink/mauve with pink & white sparkle bits! If I had to find fault with the shadows here in this palette it would have to be that some of glittery ones had some fallout, I am looking at Jagged especially when I say this! 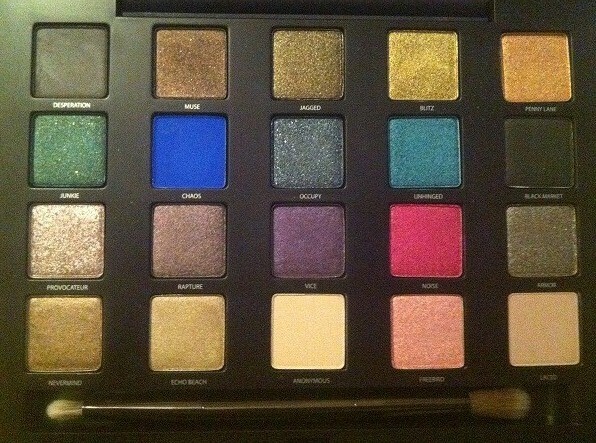 However, since Urban Decay redeveloped their shadows, their glitter shadows have definitely improved in staying power. Also, a really good eyeshadow primer will help this problem dramatically! Which shadow is my favourite you ask? I am actually adoring Blitz – haven’t seen such a shimmery gold in a long time, it’s the shadow of queens! So, there you have it! My quick low-down on all things Urban Decay & Vice! 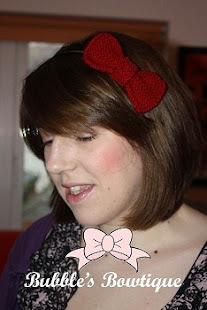 Thanks again to my lovely lady, Sarah no.1 for having me on her Adoreabubble blog! (bad pun I know I know!) You, are a LEGEND! If anyone has any questions or comments please don’t be afraid to give me a shout – tips on blogging are always welcome too! Great post Sarah! :) Both Sarah's good work! I'm trying to convince myself that I don't need this..! !